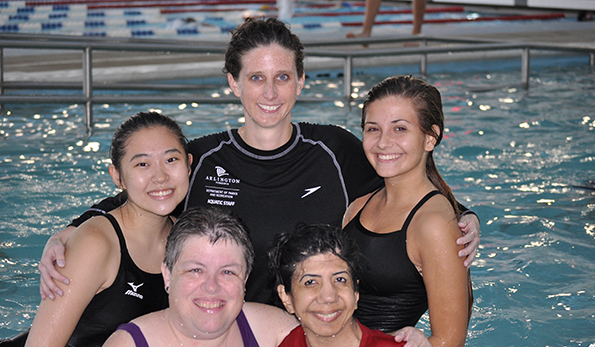 Parks and Recreation provides specialized services for individuals with disabilities including social clubs, family-centered programming, camps, adapted classes and leisure education. In addition, we provide reasonable modifications upon request for individuals with disabilities in our general recreation programs. The Department of Parks & Recreation is committed to providing positive recreation experiences and opportunities for all participants with disabilities with varying support needs. 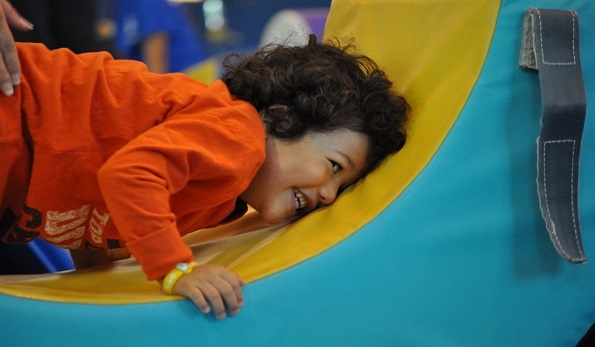 The Therapeutic Recreation office can work with parents and staff to help ensure that modifications are in place for your participant to have an enjoyable and successful program experience. Advanced notice for any requests for modifications are welcome. 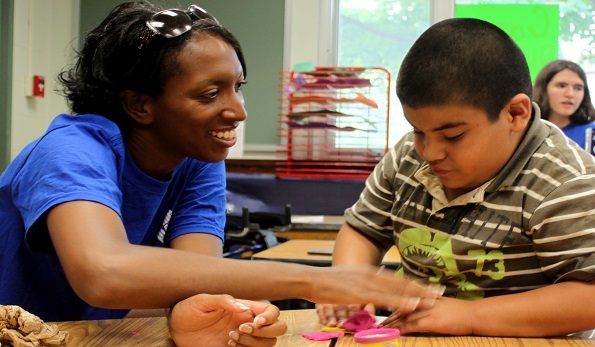 Learn More about how we have teamed up with the National Inclusion Project. Looking to make a difference in your community? Learn more about the volunteer opportunities available through the TR Office.